Compositions By Alberto Ginastera On tonebase | Learn compositions by Alberto Ginastera from the world's best guitarists! 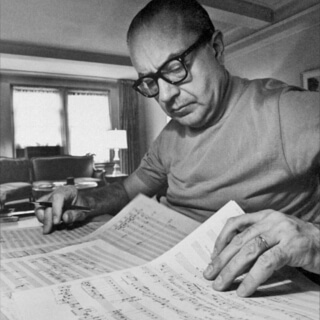 Browse all lessons on compositions by Alberto Ginastera. Use the search bar to filter the lessons by instructor, title, difficulty, etc. Alberto Evaristo Ginastera was an Argentine composer of classical music. He is considered one of the most important 20th-century classical composers of the Americas.